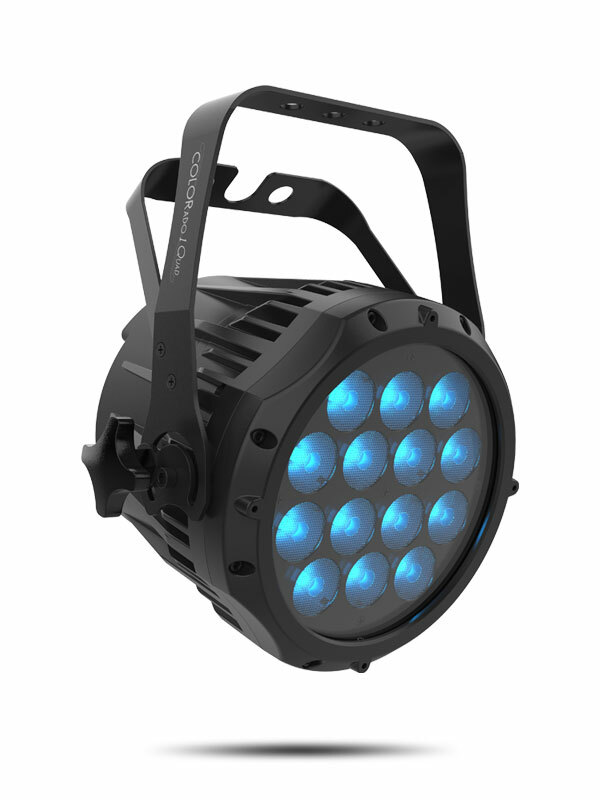 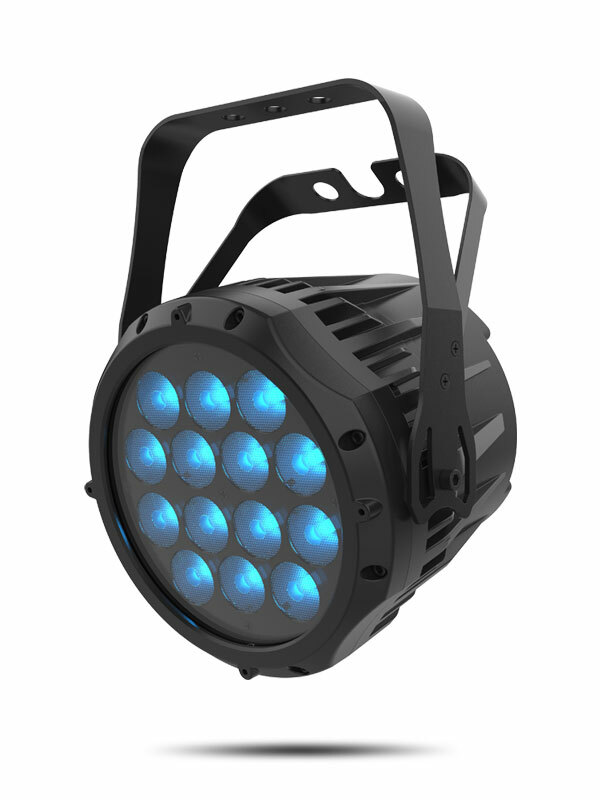 COLORado 1 Quad is an excellent indoor/outdoor robust wash light with 14 5 W RGBW LEDs that deliver big power from a compact, yet solid IP65 housing. 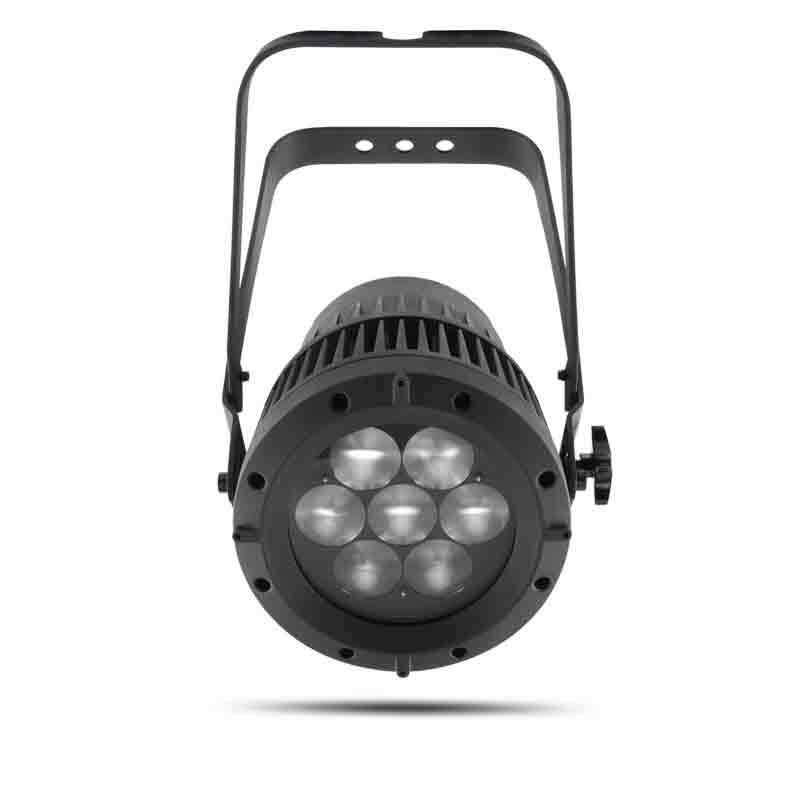 A 13° beam angle gives you ample control over the beam and selectable dimming curves facilitate the integration of the fixtures into existing rigs. 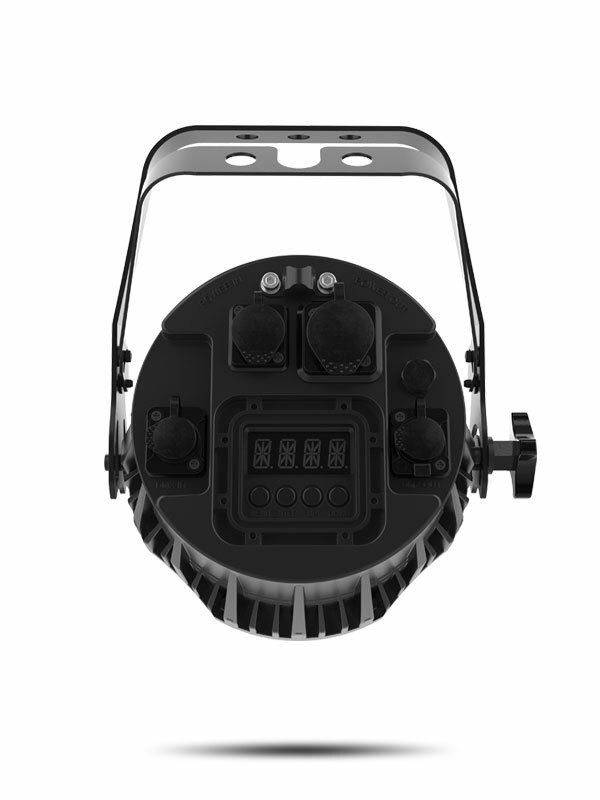 And outdoor rated power and data connectors allow for easy connections without propriety cabling. 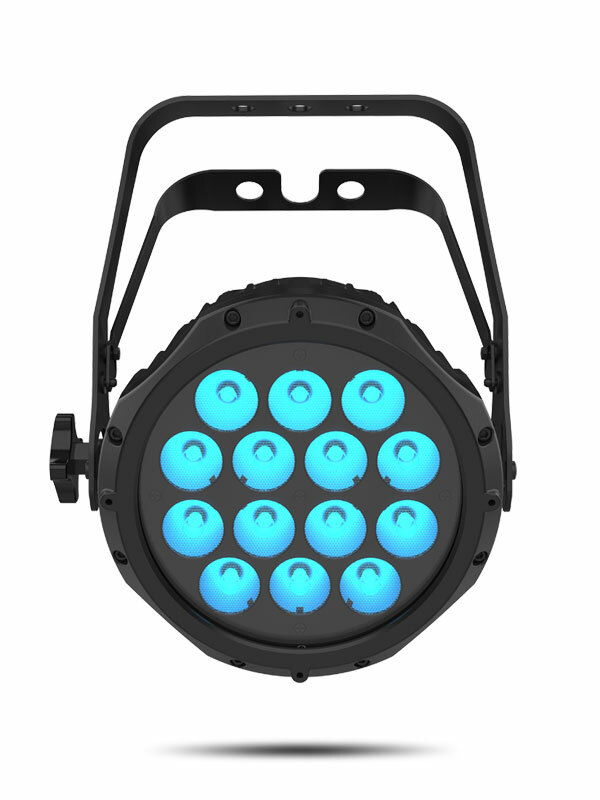 Light Source: 14 LEDs (quad-color RGBW) 5 W, (350 mA), 50,000 hours life expectancy.